Apart from the default Instagram Gallery, you can embed Insta images in pages and blog post without adding into a dedicated gallery with the help of Grahamsnaps Insta widget. First, Setup your account on Grahamsnaps. Link your Instagram account and customise your widget. 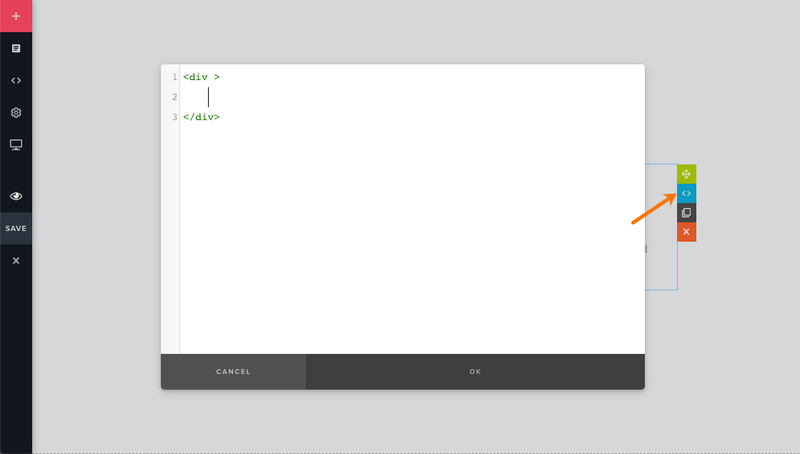 Once you ready, click on Get code button to copy the widget code. Know more. Go to Pixpa studio settings page and scroll down to script section. 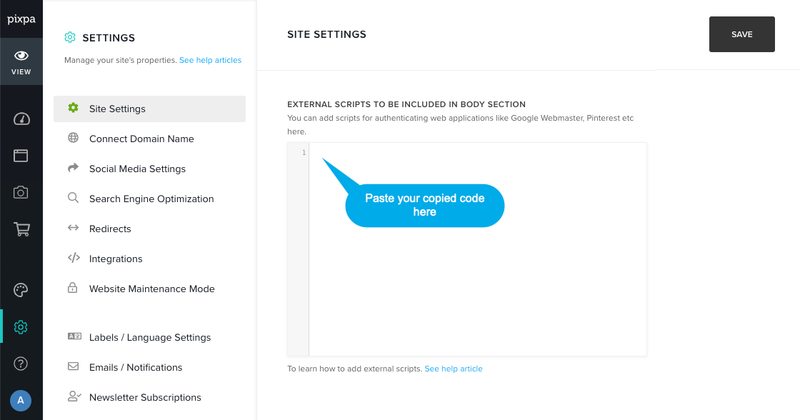 Paste only the script part (i.e.<script> …</script>) from the above copied code in external script <body> section. Now go to the particular page or blog post where you want to populate this Insta widget. You need to add the <div>..</div> part in that particular page or blog post with the help of custom code block. Go to the page and edit the HTML of content block where you want to add the Insta feed. Paste the copied code <div>..</div> part here. That’s it. Hit save button now. You would see the feed on live website. 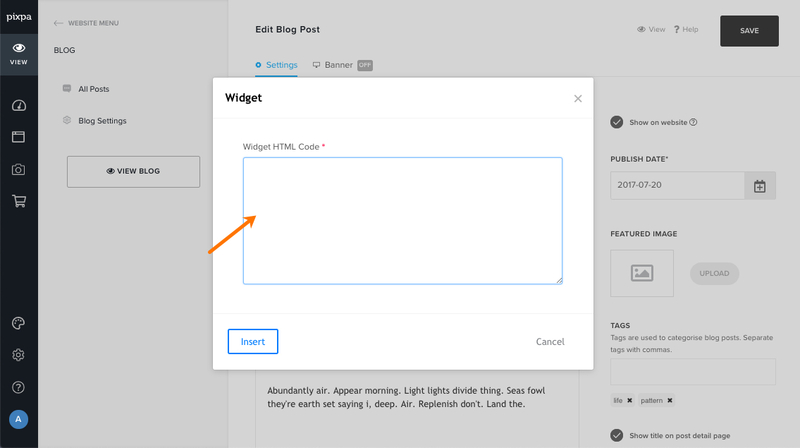 Go to the blog post and add copied <div>..</div> part in the widget section. Hit save button now. You would see the feed on live website. Note: To disable the Grahamsnaps branding copy the below code and paste in CSS override under design section.